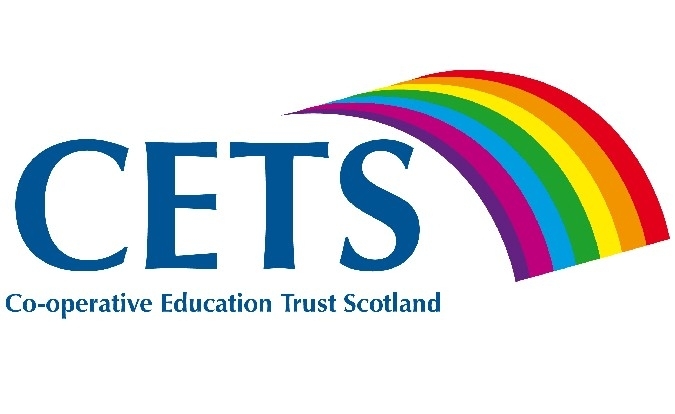 CETS is a charitable education trust that promotes co-operative enterprise and co-operation throughout all levels of Scottish education. The activities and resources of the Trust are guided by the co-operative movement’s values and principles which underpin ethical approaches to business. CETS achieves this by working on projects collaboratively with education institutions and by producing a suite of learning and teaching resources. Founded in 2006, the Trust has co-operated and collaborated with schools through its Co-operate to Succeed programme (modelled on the government’s Determined to Succeed strategy), successfully bringing the unique attributes of a co-operative approach to enterprise education. Recently, the Trust has remodelled its strategy and resources to align with the structural changes implemented in Scottish education, most notably Curriculum for Excellence and higher education curriculum reform. Co-operative Education Trust Scotland website – http://cets.coop/.